Security test case that is not designed around security triad i.e. CIA is not a valid security test. 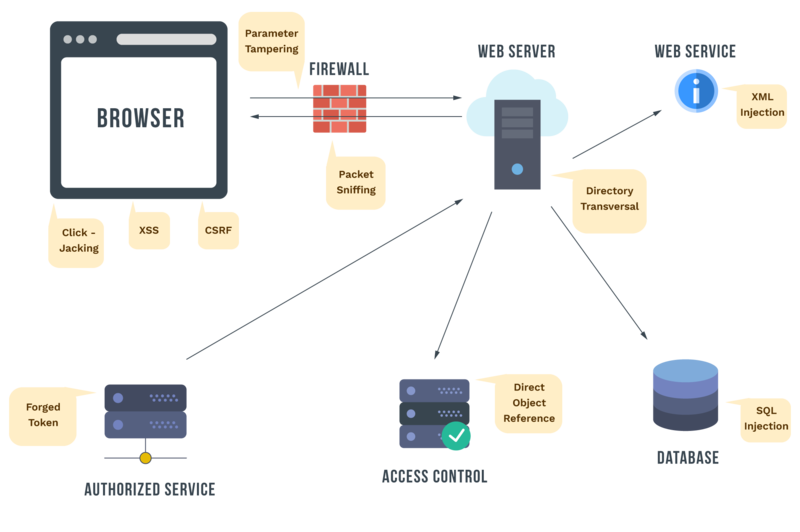 Security experts at AFour Technologies employ Static Application Security Techniques (SAST) and Dynamic Application Security Testing (DAST) techniques to discover potential threats that can be targeted by malicious users. 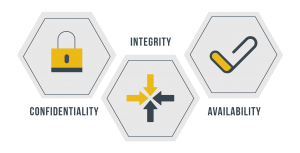 Security testing covers the entire ecosystem of network, host, application and data and a comprehensive security report with severity ratings is provided. Threat modeling is a structured approach to identify, evaluate and mitigate the risks to the system. Uses STRIDE security development model. 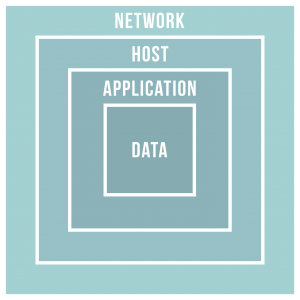 Security groups – allow access to applications from pvt network or bastion hosts. Not from internet.